For this post, I have put together a collection of the best bulletin boards currently available. I have included a range of materials and sizes so you can find a board that suits your needs. Whether you are using cork or metal with magnets you will get organized while enhancing the look of your space. 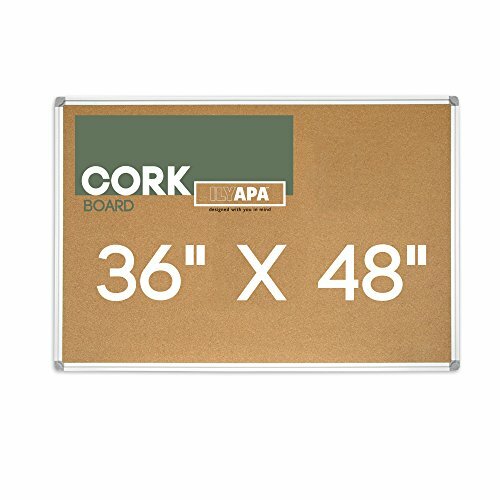 This sleek and stylish framed cork board is built to last with a lightweight design that makes it easy to hang either horizontally or vertically. Includes two types of mounting hardware. Quickly and easily mount it to your wall. 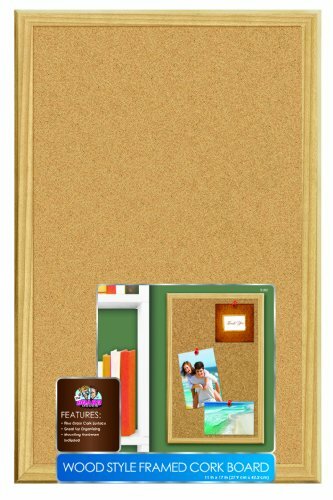 Perfect for pinning pictures, cards, calendars, keepsakes, messages, menus, reminders, and other notes. 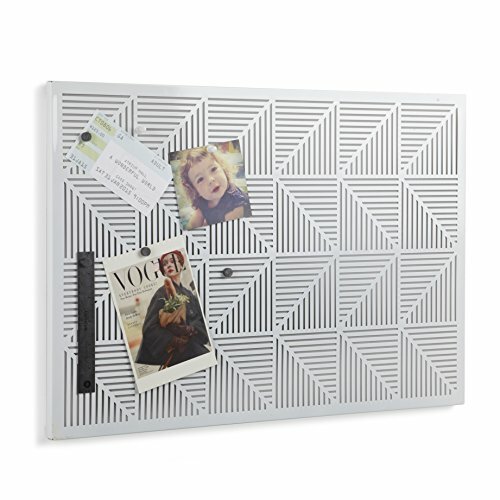 Inspired by geometric design, the Trigon bulletin board by Umbra adds fun and functionality to any room in your home. 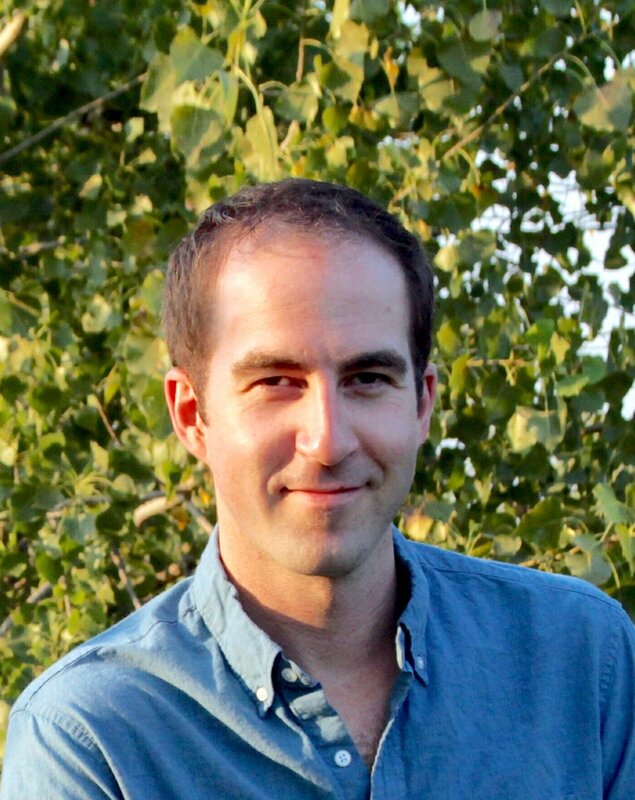 Can be mounted in both portrait and landscape format. Includes 12 magnets and 12 push pins. Designed by Erik Man and Moe Takemura for Umbra. 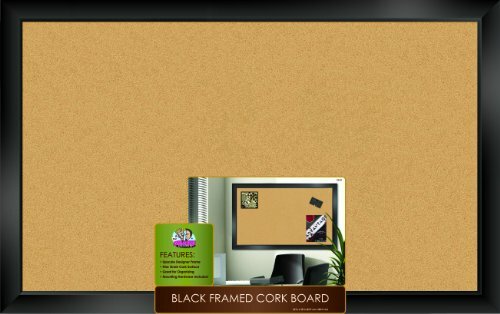 Add style to your organization with this functional cork board. Consists of fine grain cork that is reinforced with a durable backing for added stability. Black frame adds class to this piece that allows for personalized organization. Mounting instructions and hardware is included. Perforated metal construction that cleverly accommodates both pushpins and magnets. 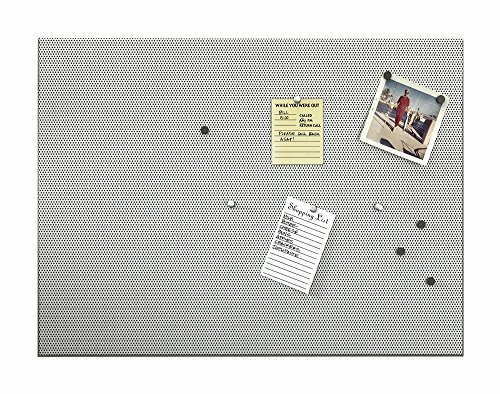 Contemporary twist on the classic cork board brings a sleek look to the home or office. Includes 12 silver pushpins, 12 black magnets, and concealed mounting hardware. Stylish, classic design paired with old-school durability. 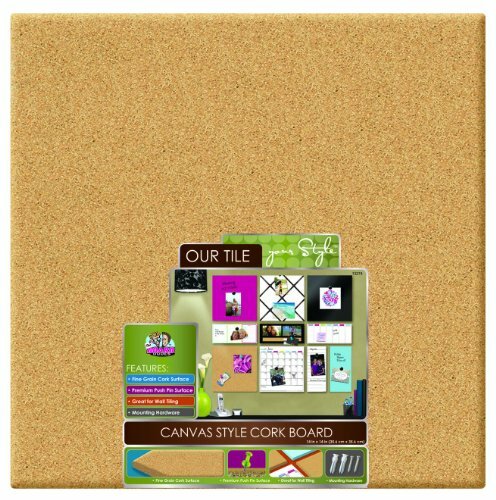 Small unframed cork board has an attractive mounted canvas look. Fine grain cork hides pin holes after use. 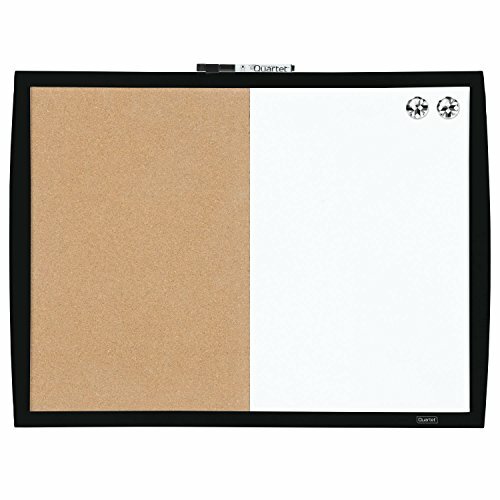 Combine your dry-erase board and bulletin board into one with this magnetic combination board. Use push pins to tack up items on the natural cork side. Use the dry-erase side to write notes or hang items with magnets, which eliminates pin holes! Can be hung vertically or horizontally using the included self-stick pads. Stylish and simple, black curved plastic frame. A dry-erase marker and magnet accessories included. 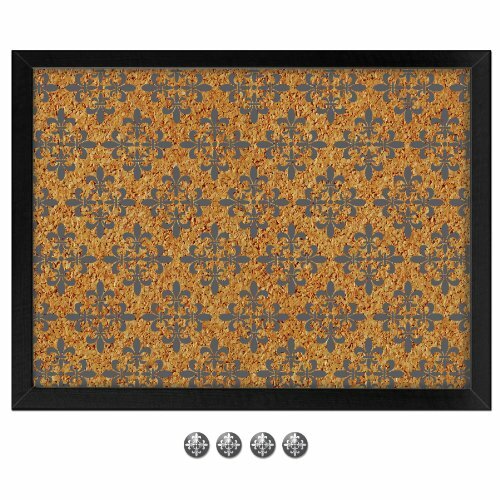 This board brings an ornate elegance to the functional charm of a classic cork inspiration board. 1/32”-thick, self-healing all-natural cork surface and a thick fiberboard backing. 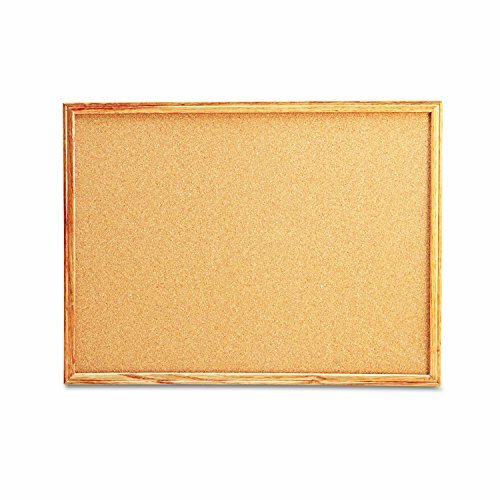 Encased in a wood style frame that adds a professional touch to any room. Fine grain cork is self-healing, withstanding wear and tear of repeated push pin, staple or tack use. 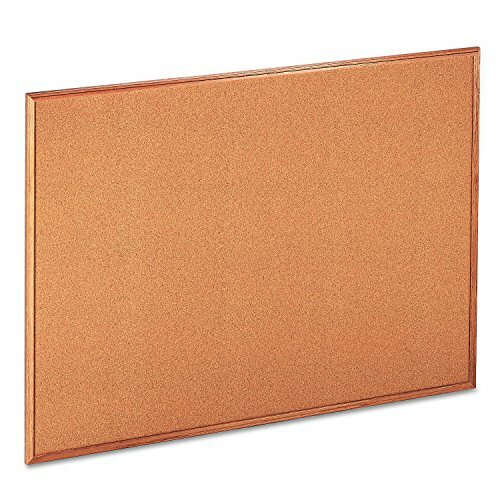 I hope this list of the best bulletin boards was helpful.